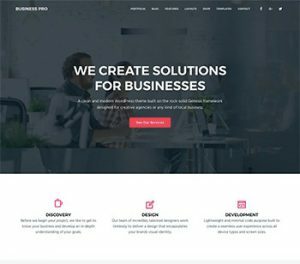 ​Let Us Build You Your OWN Wo​rdPress Website Completely FREE! 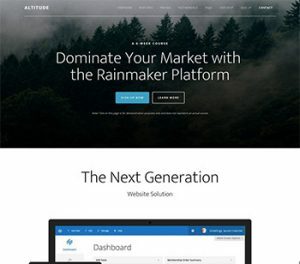 Get a website YOU control with your own domain name, your own website on your own server...and we do all the work - and you don't pay us a single cent! Do you need a personal blog, a business website or maybe a landing page with a sales funnel attached, YES, we can do all that too! ​​​​Configure all of the plugins, like Yoast SEO & ​Shield Security - the ​RIGHT way! 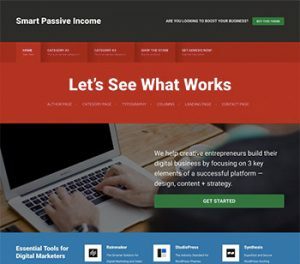 ​First you'll be invited to our private Facebook group where you can ask anything you want that has to do with ​Word​Press or even how to use your new ​Word​Press blog to make a living online. 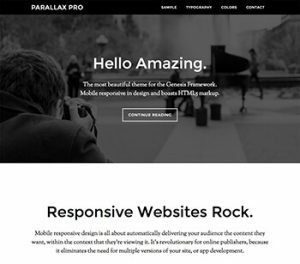 You're also going to get our complete WordPress training package that will guide you through how to use your new website like a pro in the shortest amount of time possible. 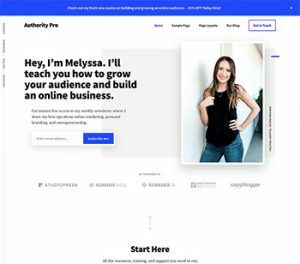 ​Quick Launch Call: I'm also going to personally jump on Skype with you for one hour and walk you through the backend of your new website and answer any questions you might have about anything related to WordPress or building an online business! ​The whole point of this is to make it as fast, easy and painless as ​we can for you. ​So how does this work? We do NOT do eCommerce sites! 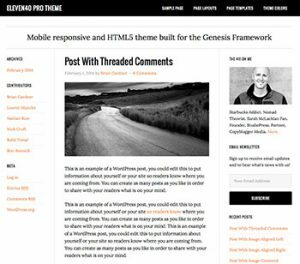 ​Then you'll pick a theme for your new site. We only use the best premium themes. 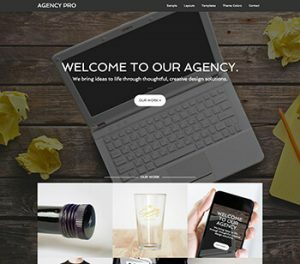 We have an agency license from StudioPress as we feel they are the best SEO and mobile optimized themes with some of the cleanest code available right now. 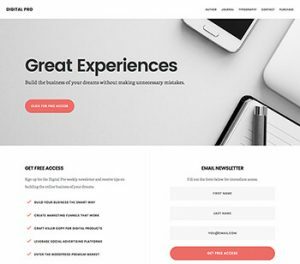 Every WordPress website needs a hosting account so you can have your own server. No matter if we build your website or you do it yourself, you'll still need to get hosting. You need to open a hosting account at InMotion Hosting. You should choose the WP 1000S option as this is all you need in the beginning. When your website gets busier, it's super easy to upgrade to a larger account. But no need to waste money right now. Just start with the basic and you'll be fine. 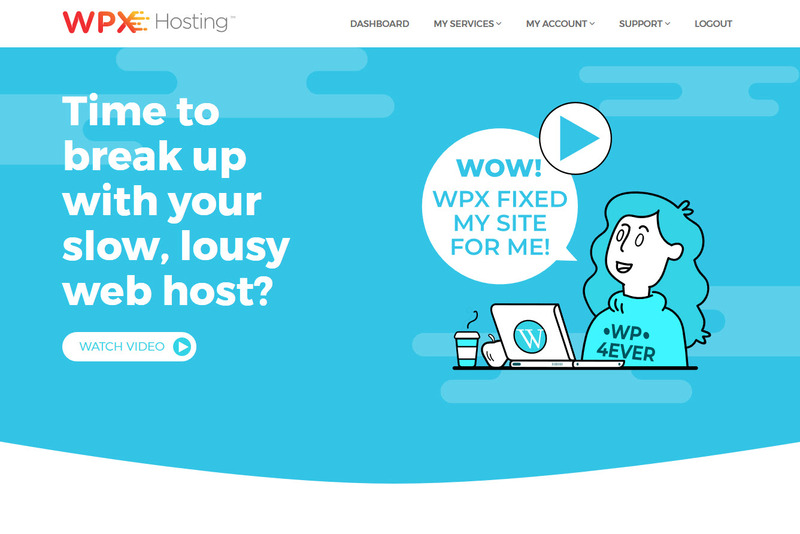 Click Here to get started with ​​WPX Hosting! ​​​See, when you get your hosting through ​​WPX Hosting using our affiliate link, they pay us a few dollars. This is how we get paid for the work we do for you. ​This way we still get something, and you get a lot! All without ever having to pay us anything out of your pocket. ​It's a Win-Win for us both. ​Especially when other "outsourcers" or companies easily charge you $497 or more for what we do - without any of the "bonuses" and you still need your own hosting anyways! So why pay ​​when you can just have us do it all for free? And get a better website, plus free training, a free domain, plus an hour Skype call so you know what to do and aren't guessing! 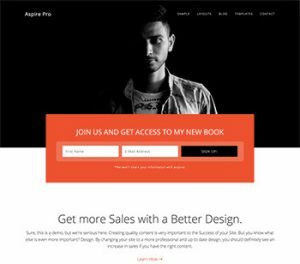 Give Me My FREE WordPress Website!